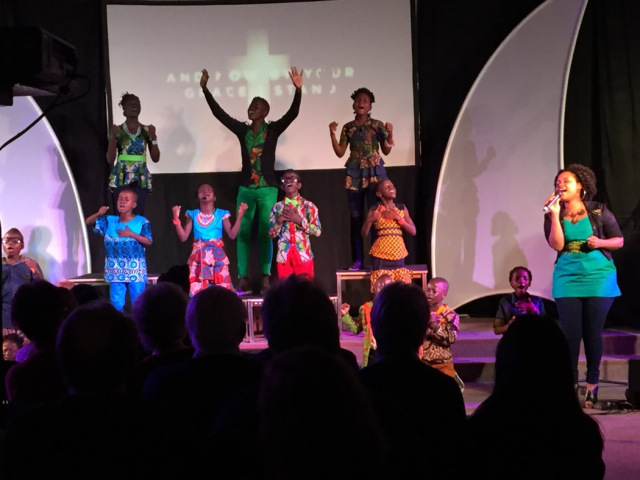 It's just a fortnight from this Sunday until the wonderful Watoto Choir are with us again at the Winding Wheel in Chesterfield. Briefly we had considered having a break this year but there was a near riot in the church when people found out such is the affection that these children hold in our hearts! 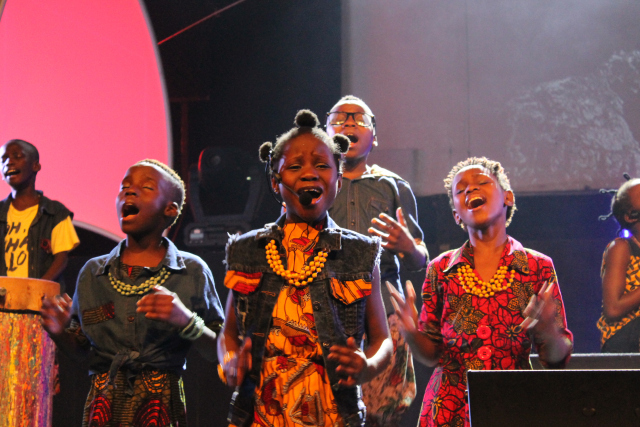 Watoto Choir 76 is made up of children who have been orphaned or abandoned and even at such a young age have battled through some terrible circumstances. You cannot fail to be touched by some of the circumstances these children have found themselves dealing with as they tell their story. 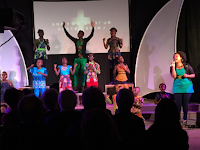 Without Watoto many of them would not be here to tell the tale. The charity has set up villages in Uganda, a series of houses with a house mother and 8 or 9 children who are raised together as a family. They are loved, fed and cared for, given education opportunities and taught about God's love for them. They currently look after over 3,000 children. 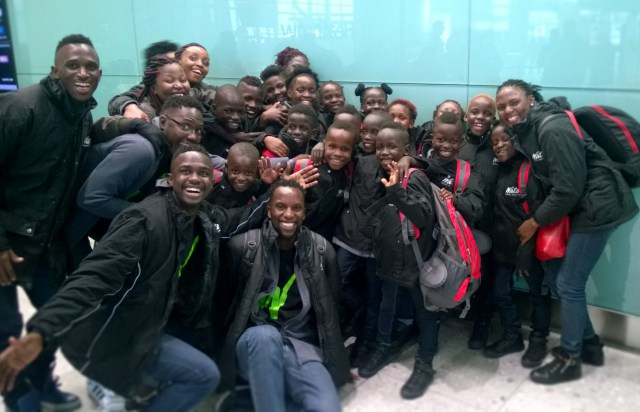 The choirs represent a small percentage of the children who are being helped. “After losing my parents I felt alone, with no one to love me. Now I know that God is my father. He loves and cares for me. 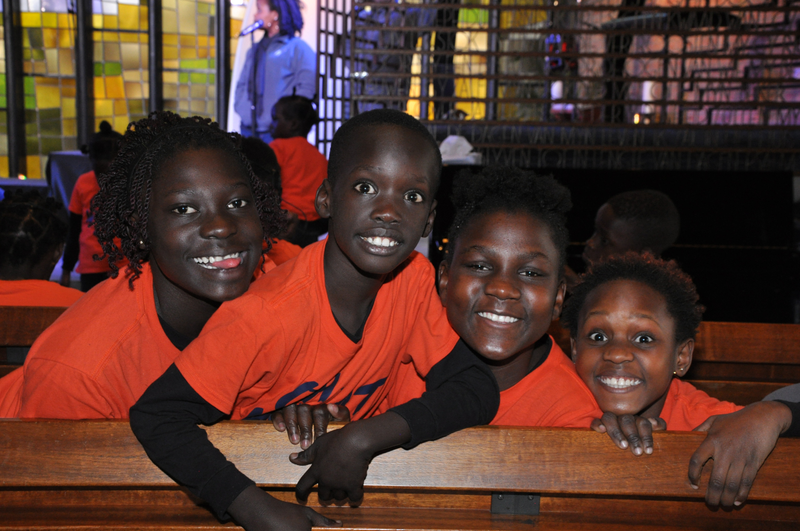 As I travel on the choir, I am going to show people that God loves them too,” says six-year-old Jackie Nakku. The singing and dancing is energetic and full of African colour and rhythms but with a modern twist. You cannot fail to be inspired by these wonderful young people. For your free tickets either email us at: new_life_church@hotmail.co.uk and we will send them to you by return or call 07849 073078 leaving your name and address and we will post them to you.